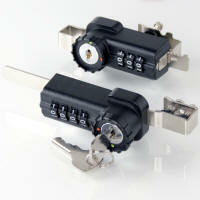 The Combi-RatchetTM is a secure ratchet lock with up to 10,000 possible combinations. 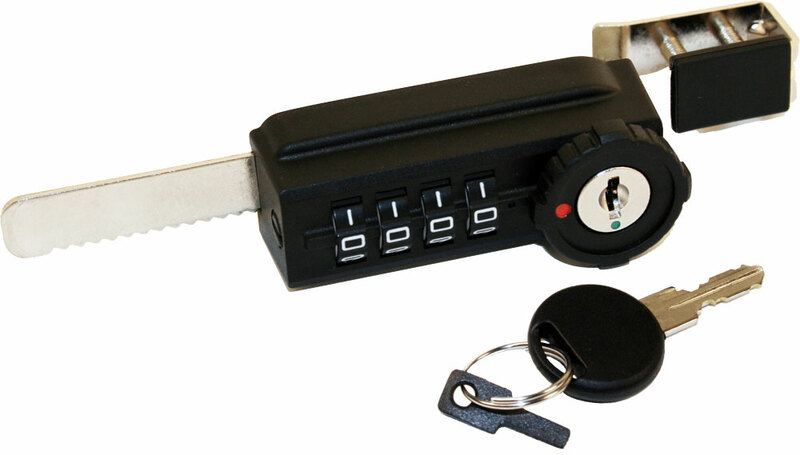 The innovative ratchet lock provides keyless convenience with the option of master key access. World's only combination ratchet lock! 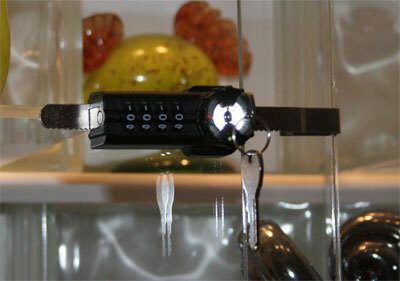 Great for retail situations whereby there is high turnover or employees are losing keys. Simply allow the employees to use their own combination and the manager can at any time open with their key and also discover the code and set it to a new combination. 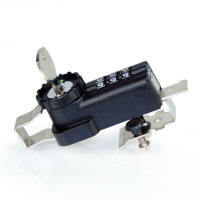 Ratchet Locks offering flexibility and no more key management problems! Great for retail show cases!